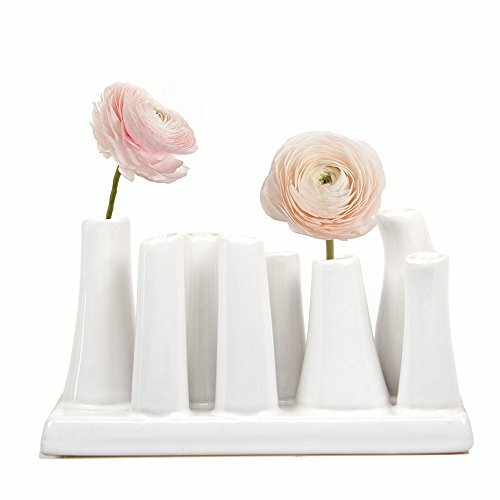 DECORATIVE HOME DÉCOR: Please visit my storefront to see all of the many different colors that I offer for this vase. If you have any questions about this product by Chive, contact us by completing and submitting the form below. If you are looking for a specif part number, please include it with your message.